Yesterday we told you that a class action lawsuit had been filed against Apple [AAPL] and AT&T over the iPhone 4 reception issues, now it seems some more lawsuits have also been filed against Apple over the issue. 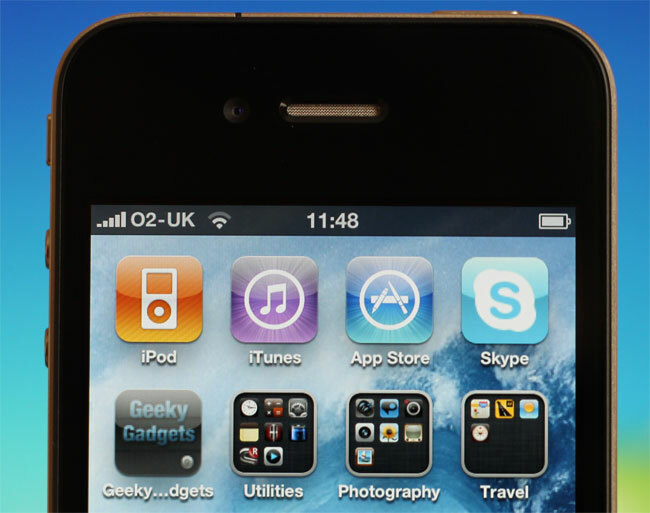 Now a Massachusetts resident and a New Jersey resident have both filed independent lawsuits against Apple relating to the iPhone 4 reception issues. We haven’t heard anything official from Apple since their original statement which basically told iPhone 4 users to hold the iPhone in a different way. The reports of the problem are growing and Apple needs to take some sort of action to solve the problem rather than just hoping that it will go away. We were hoping that a software fix would be released by Apple this week which could have possibly solved the problem, although that is unlikely at the moment, unless we get something later today which is doubtful.